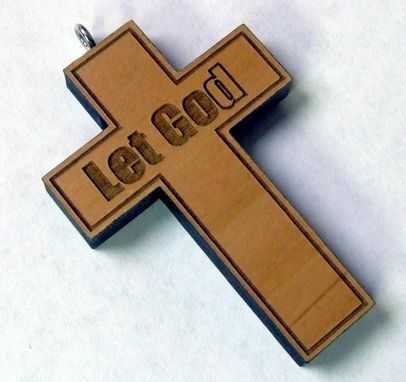 Custom Laser engraved wooden cross to be used with a necklace or as a pendant. Frontier Technology, Inc. kept me update at every stage of the project. I was very impress on how professional they were and quickly they completed the project. I can't wait to do more projects with them.